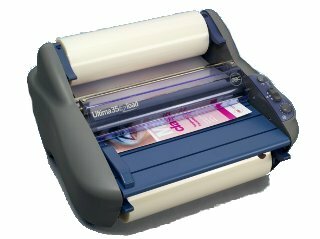 A simple-to-use, fast and flexible A3 Roll Laminator with unique EzLoad™ Features & Benefits. The Pinnacle 27EZload incporporates superior engineering to deliver the highest level of professional lamination quality. Easy and intuitive operation and error free film loading. 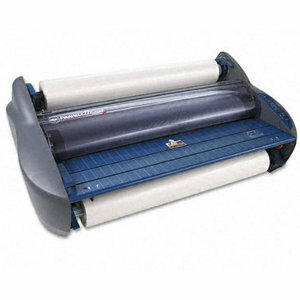 The GBC Catena 35 is one of the highest quality 12" roll laminators available on the market. 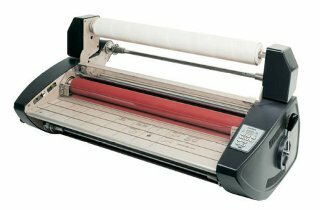 The GBC Catena 35 is a 12" tabletop laminator capble of lamination, encapsulation, and mounting of digital output using films up to 10mil thick. 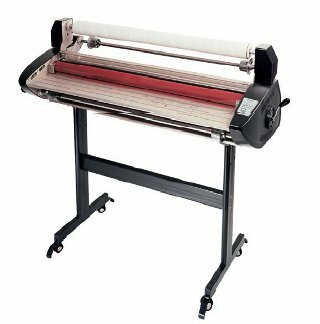 The GBC Catena 65 is one of the highest quality 25" roll laminators available on the market. 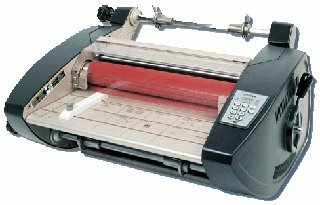 The GBC Catena 65 is a 25" tabletop laminator capble of lamination, encapsulation, and mounting of digital output using films up to 10mil thick. 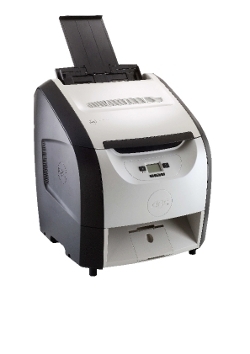 The GBC Catena 105 Roll Laminator is a versatile 40" laminator capable of freestanding lamination, encapsulation and mounting of digital inkjet output using thermal films or pressure sensitive (PSA) films.